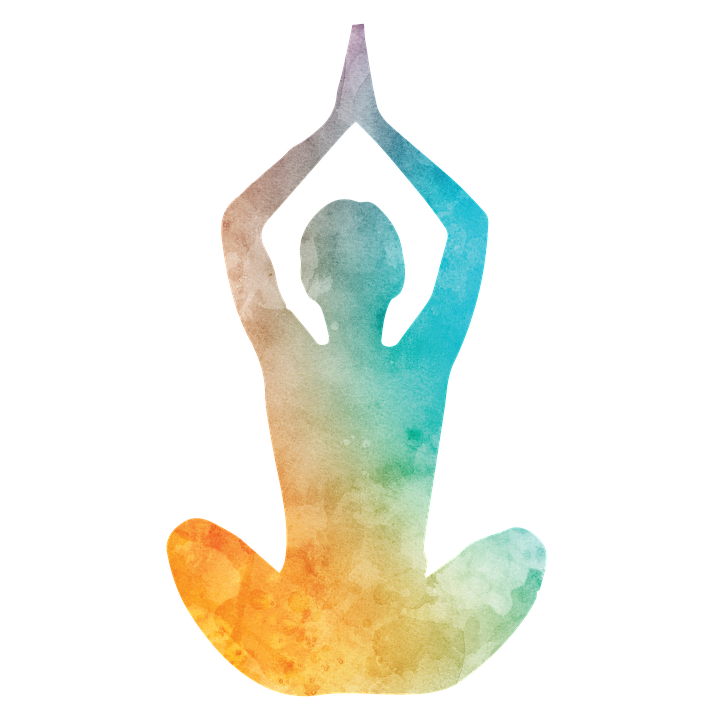 Tally Ashtanga offers several ashtanga yoga activities in Tallahassee, Florida, primarily located at the Abundance Wellness Center (325 John Knox Rd). We currently offer a morning mysore program and workshops provided by visiting teachers from around the US and internationally. If you’ve never practiced mysore-style ashtanga, you can read about how it is practiced in traditional form in Mysore, India here. Mysore is a guided self practice. This is a personal teaching style designed for your background in yoga. All skill levels are welcome (including beginners!! ).